BASSETERRE. St. Kitts –– The National Assembly of St. Kitts and Nevis has made it possible for non-gazetted police officers with critical skills and a desire to continue serving the public after the retirement age of 55-years, to do so with the approval of the authorities. This was facilitated by the Police (Amendment) Bill 2018, which successfully passed through the Federal Parliament on Sept. 6. The extension of service amendment relates to the Police Act, Cap. 19.07, Section 24. He noted that the leadership of the Royal St. Christopher and Nevis Police Force (RSCNPF) made recommendations for the changes for the officers below the rank of Inspector of Police to continue to serve, provided they meet several requirements. 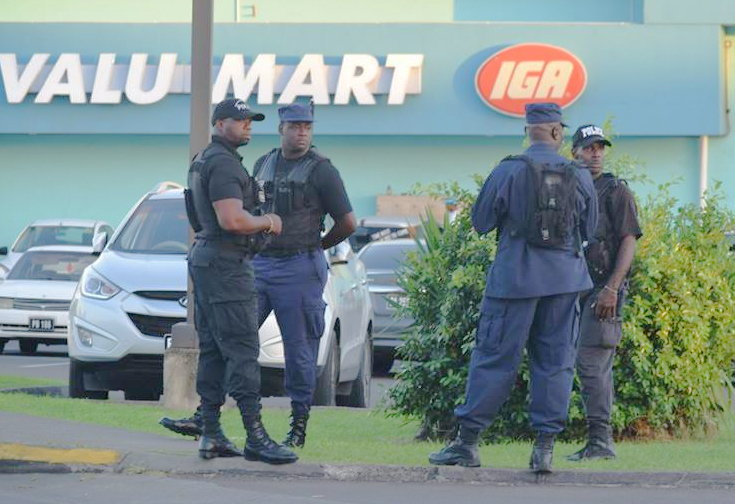 “The Police High Command has recognised that, based on the existing legislation a number of experienced, well trained, non-gazetted officers would have no option but to retire after they reach the age of 55, many of them in the prime of their lives,” Honourable Byron Jr. said. He added that the officers should be healthy, fully-qualified, willing and able to serve and protect the people of the twin-island Federation. The police officer will have to make an application in writing, for an extension of service on an annual basis for each additional year. The Bill caps the extended service for the applicants up to the age of 60 years- -the same for gazetted officers.